Think about it – how many programs from a decade ago are still around today? The RECP’s staying power has depended on our ability to keep the program fresh, relevant, and useful. Over the years, it has adapted and evolved in order to meet the changing needs of professionals and congregations, to better assure the quality and consistency of the evaluation process, and to improve the experience of both the candidate and the Committee. This spring, the RECC will consider what’s changing in faith formation, in Unitarian Universalism, and in the professional world – and then reflect on how to respond to those changes through updates to program content, structure, and expectations. As the program has grown, what hasn’t changed is its commitment to fostering excellence in professional religious education leadership. 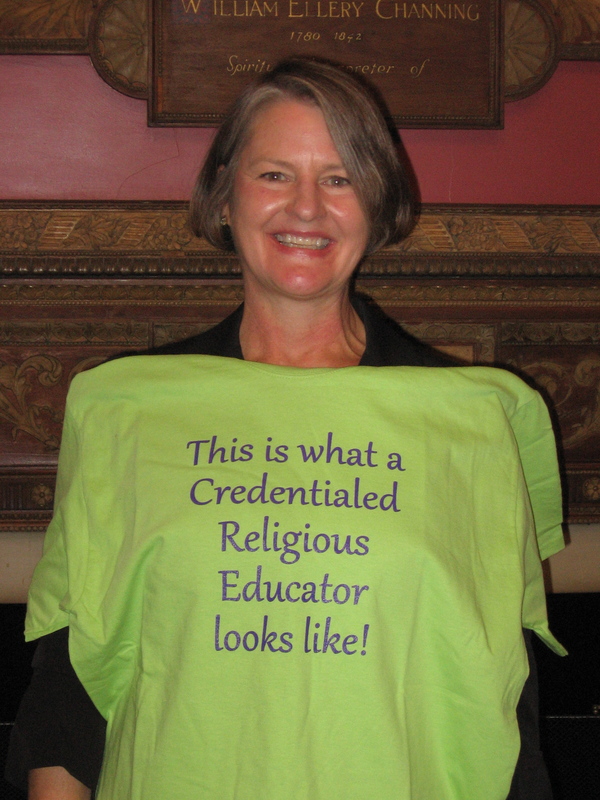 The Religious Education Credentialing Program was established, back in the early 00’s, in order to nurture the call to religious education as a profession, to provide a comprehensive path for professional development, and to articulate and uphold professional standards and guidelines. It remains true to these purposes. The Religious Education Credentialing Program offers a rigorous, meaning-filled process by which religious educators deepen their knowledge, reflect on their own faith development, and demonstrate their skill across competency areas deemed critical for effective religious education leadership. Our Credentialed Religious Educators aren’t the only ones gaining from the program, however! Through the RECP, religious educators become stronger staff teammates and collegial partners in their own congregations, as well as educators and modelers for colleagues in other congregations – thus their program participation benefits many other professionals. And the profession, as a whole, has been elevated because of the program’s intentionality in identifying competencies and establishing standards. Ultimately, what matters most? Not the religious educators. Not the profession of religious education. No, it’s about the children and adults who have stayed better connected to their congregations, and whose faith has been further formed, because of religious educators who attended to their own professional growth by pursuing RE Credentialing. Thus, it’s safe to say that the Religious Education Credentialing Program has enriched the lives of thousands of Unitarian Universalists. Has it touched yours? 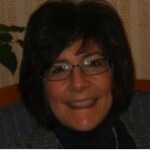 “Well-equipped professionals and healthy staff teams are essential to congregational vitality!” proclaims Jan Gartner, who began serving as UUA Professional Development Associate for Religious Education and Music Leaders in July 2011. 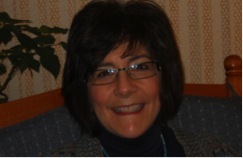 Jan oversees the Religious Education Credentialing and Music Leadership Certification Programs, provides support for staff transitions, advocates for sound employment practices, and champions intentional continuing education both for individual professionals and for staff teams.